Dell Precision 5820 Tower workstation is built beautifully from in and out. Its Flex-Bay Design Supports a Wide Range of options for Storage Scalability and Audio Options. With the Optional Smart Card Reader (CAC/PIV) and Lockable Hard Drive Carriers, you can Secure your Business Data. Its Smartly designed Chassis include integrated Front and Rear handles for Easy Deployment and Externally Accessible Power Supply (lockable) for Better Serviceability. The Dell Precision 5820 Desktop Tower Workstation is a Well-constructed, Solid Workstation with phenomenal design Architecture which is relatively a Quiet Workstation when in performing the operation. 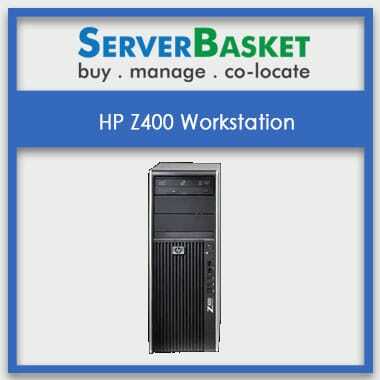 This Workstation is justified as the Lower Power Consuming one as it consumes less than 200W under the Heavy Workloads. 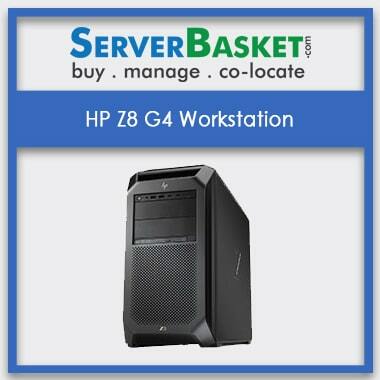 This is the Best Option For all the businesses as this Workstation can reduce your operational costs to a Greater Extent. Best Suited for 3D-Modelling for Animation, Solid Works Product Design Applications etc., this Server Supports for up to 2 PCIe x16 Gen3 Graphics Cards of up to 2 x 300W Double-Width Graphics Cards. Some of the Compatible Graphics Cards are NVIDIA Quadro GP100, Radeon Pro WX 7100, NVIDIA Quadro P1000, NVIDIA Quadro P400 and NVIDIA NVS 315. Purchase the Dell Precision 5820 Desktop Tower Workstation if you are looking for a Workstation that delivers exceptional performance for your most Demanding Applications with the support of Intel Xeon W (Skylake-W) Series processors and with up to Four Channel 256 GB Expandable DDR4 memory on the fastest 2666MHz Rate Speed. As per the Dell Precision 5820 Spec Sheet, It supports up to 8 DIMM Slots and the Memory Speed is purely dependent on the Specific Intel Xeon Skylake-W Processor Installed. The Dell Precision 5820 Workstation supports for up to 4 x 3.5 inches/2.5 inches SATA SSD/HDDs and up to 6 x 2.5 inches and 5 x 3.5 inches drives. With up to Two (Hot-Plug) Front M.2 NVMe PCIe Solid-State Drives are Supported on Permitted PCIe chassis with Unified Intel Controller, up to 4 x M.2 NVMe PCIe Solid-State Drives are available through 1 x Dell Extreme-Pace Drive 4x16 Card and NVMe RAID 10, 1, 0 are supported. Intel Xeon Skylake-W Series of Processors with up to 10 Cores per Processor are supported by the Dell 5820 Tower Workstation. Some of the compatible processors are Intel Xeon W-2102, W-2133, W-2155, W-2145, and Xeon W-2195 Processors etc. These Intel Xeon processors enable you to deliver Solutions Faster than Ever by providing Maximum Performance and uptimes for your Workstation Workloads. 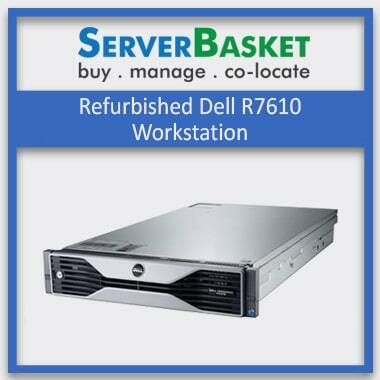 We deliver your Dell Precision 5820 Desktop Tower Workstation package to any location in India i.e. to the cities like Chennai, Bangalore, Delhi, Hyderabad, Noida, Mumbai etc. within 2-3 business days. 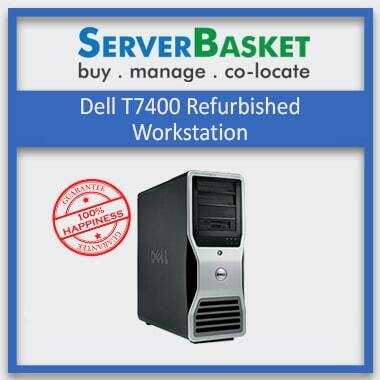 As soon as the ordered is confirmed, we will be ready with the Workstation packed to step it out for the delivery. Server Basket will take the whole responsibility to deliver your package Safe and Securely right at your Doorstep. 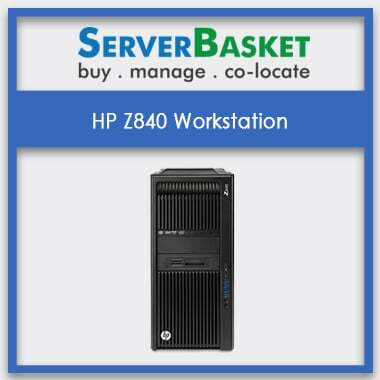 Server Basket is very rich in terms of providing Round the Clock Technical Support as we have a Well-Qualified, Experienced and Certified Technical Team who has the ability to resolve any kind of queries or issues related to the Dell 5820 Workstations within no time. You can contact for support via the Live Chat Box, Email or Phone Call. 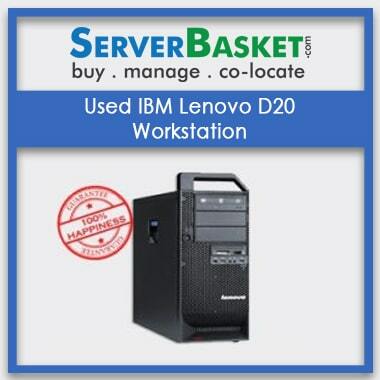 The Dell Precision 5820 Desktop Tower Workstation comes with a 3-Year Warranty Service from Server Basket. This is one of the Longest Warranty Period which is being offered by Any Seller and this shows how much we care our customers to lift up their Satisfaction. The Warranty Services include the replacement of Failed Parts or Components of the Workstation, Problem Solving and Software issues.